The most effective method of repair for nail holes (1/4") is the plug and patch repair. The plug stops the migration of moisture and the patch on the inside of the tire supports the plug. 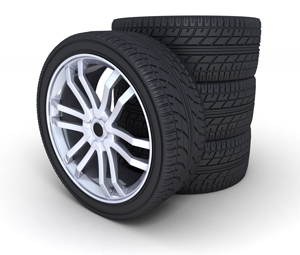 For repairs larger than a nail hole (3/8" and larger) the tire should be removed from service.